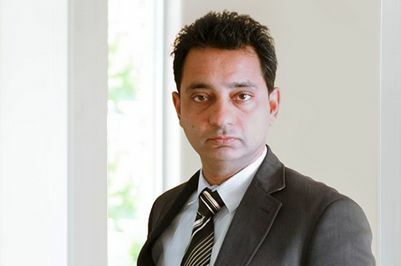 Anoop has over 20 years of experience in the digital marketing arena. He manages a team of Technologists, UI Designers and Search Engine & Social Media Experts. His recent focus is to understand various aspects of social & search media and turn clients' online resources into powerful inbound marketing tools. Anoop has been a certified user experience engineer, Salesforce consultant, Eloqua consultant & a website design expert. Anoop is an amateur off roader & photographer. He enjoys travelling India's unpopular forests for a close encounter with nature & wildlife.